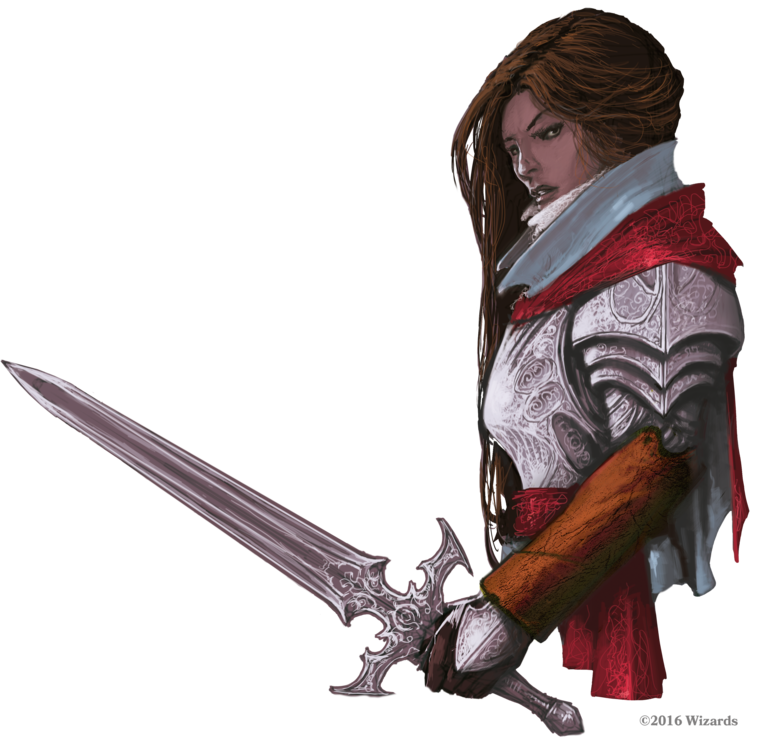 Ireena is the adopted daughter of Kolyan Indirovich, the burgomaster of Little Barovia. Her brother is Ismark Kolyanovich. The party has had a letter in the past that indicated that she was the lover of Kolyan that was a forgery. She is being haunted by Strahd von Zarovich, who has seemingly bitten her twice so far. Upon her brother Ismark’s urging, the party has relocated the two of them from Little Barovia to Vallaki, where she is currently staying at the Blue Water Inn.